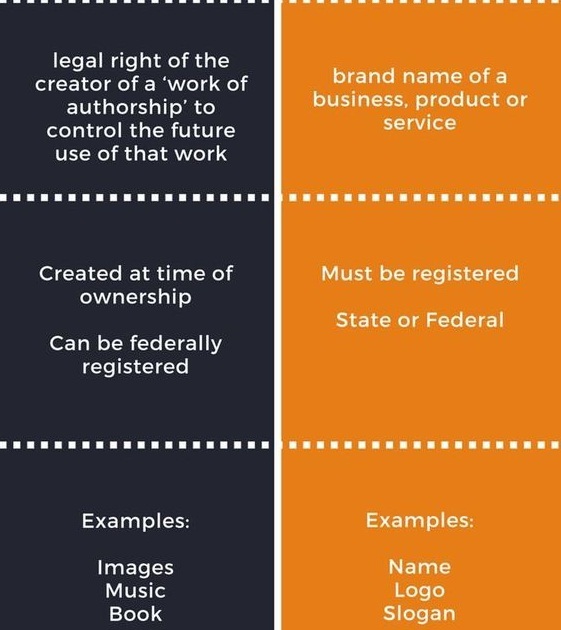 Trademarking is very essential to new businesses, but first time entrepreneurs are not adept with the nuances of securing a trademark and often do not realize how vulnerable they are when operating a business without one. 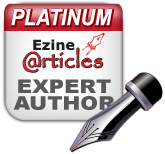 A trademark registration is an asset (it may be licensed or sold). Registering company names and domain names alone does not provide trademark protection. Beware of mimicking a famous brand; most popular iconic brands such as Coke, McDonald’s and Pepsi are protected by the Trademark Dilution Revision Act. Search Google to see if your intended trademark already exists. Registering a trademark is a LEGAL process with many potential trap doors. 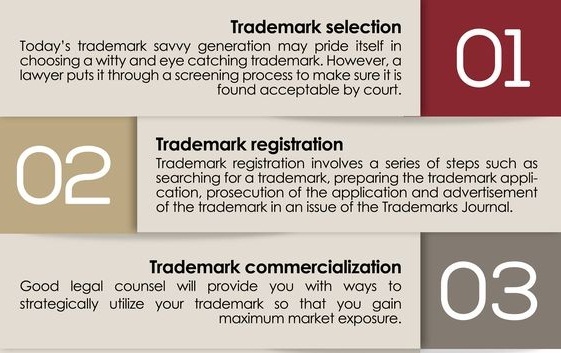 Hence, it is advised to hire a trademark attorney to guide you through the trademark search and application process. Doing a search by yourself may prove to be disastrous. It is likely you are not familiar with what could create a conflict. 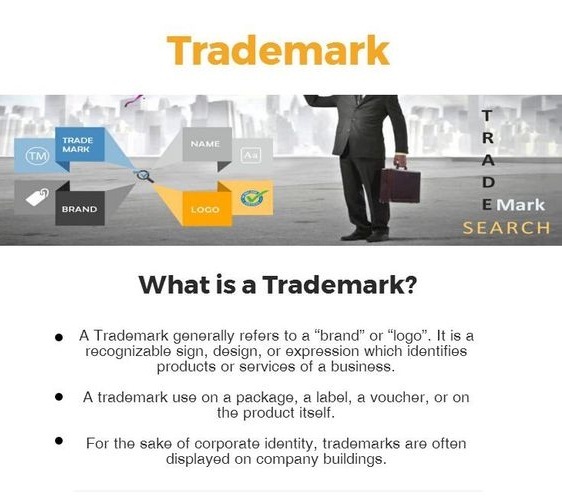 A trademark search must be comprehensive and complete to rule out any potential legal conflicts. Doing an inadequate research is a major reason many trademark applications are rejected by the government. Do I Need a Lawyer to Register My Trademark? Your attorney will draft and file your application with the USPTO (IN USA) OR THE TRADE MARKS REGISTRY (IN INDIA). If approved you will receive a trademark registration certificate and if refused, you will receive a refusal notice. It is your responsibility to monitor and enforce your trademark rights. Failure to monitor can cause complete loss of trademark rights (regardless of having federal registration).